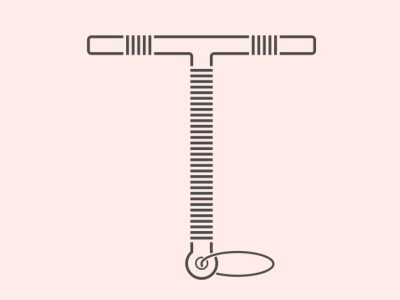 An IUD is a tiny, T-shaped device that is inserted into the uterus. There are two main types of IUDs: hormonal and non-hormonal (“copper”). Both types of IUDs work by stopping sperm from fertilizing an egg. IUDs lasts anywhere from three to twelve years, depending on the type. They are extremely effective (greater than 99% effective, even with typical use) and can be taken out at any time. Once taken out, women are able to get pregnant very quickly, if that is what they choose. The most common complaints are that the copper IUD sometimes causes an increase in “period symptoms” (heavier flow, more cramps) and the hormonal IUD can increase the frequency of spotting in between periods. The IUD does not provide protection against sexually transmitted infections (STIs).